our restaurant POS systems can solve that. How can we help make your restaurant more profitable? We play well with others. Do you have an existing POS system? We’d love to help. Cloud based solutions for POS, guest, mobile, web, kiosk and so much more. Cloud based recipe management tools from HQ to every kitchen. 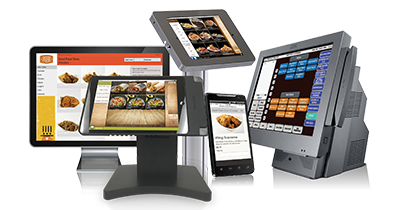 The NorthStar restaurant POS system goes beyond point of sale - it’s the Hospitality Industry’s first tablet-based omnichannel ordering solution. Whether you’re just starting out in the restaurant space or you’re a seasoned hospitality expert, technology seems to move faster than anyone can keep up with. What’s cutting edge one minute is obsolete the next. With all of these new solutions, what do you really need to stay relevant?